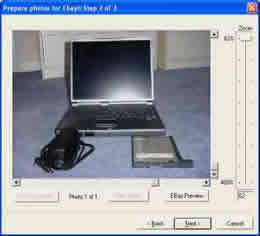 The easiest eBay photo software available anywhere. Reduce photos to 400 x 300 (eBay preferred size) or other target size. 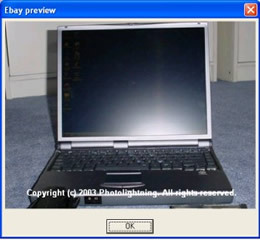 Set target output size in KB for fast uploading and to ensure minimal reprocessing by eBay's Picture Services software. Optionally add text or graphic captions to photos for clarification nike heels italia or to prevent competitors from using your photos. Optimal resampling method ensures higher quality of reduced photos. Download Photolightning photo software and try it today! 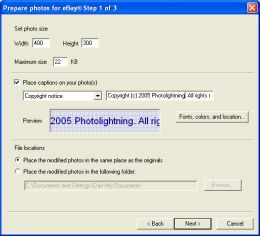 You won't find easier to use eBay photo software anywhere.